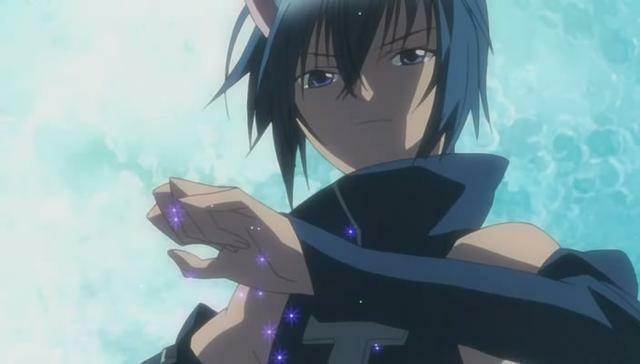 Ikuto<3. . Wallpaper and background images in the Ikuto Tsukiyomi club tagged: ikuto shugo chara anime. Beware of the Evil Kitten, Ducks.